Redefining digital advertising through art, science and common sense! Our media solutions team has been synthesizing the right mixture for over ten years, supporting advertising agencies and direct clients. 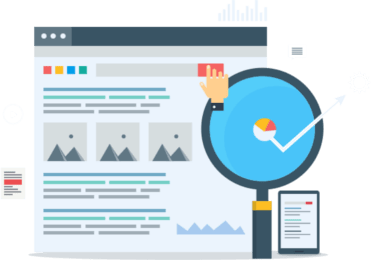 Our mission is to help clients meet their goals through an optimal mix of Search Engine Optimization, Pay-Per-Click, Social Engagement, Display Advertising, Video, Mobile, Email, and Web Design. 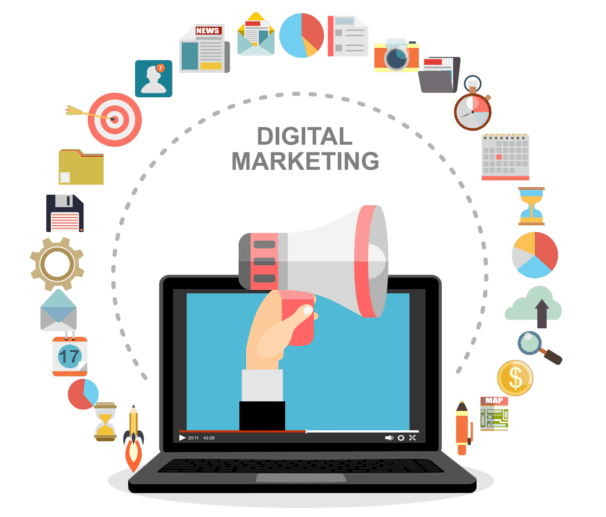 We also keep a keen eye on emerging digital marketing tools to take advantage of new capabilities. Every marketing need is different. Our team is exceptional at helping organizations navigate the digital marketing landscape to develop, implement and optimize strategies that align with unique business goals. We’re objective when it comes to recommending specific digital media channels or tactics, with the partner’s stated goals always first and foremost. 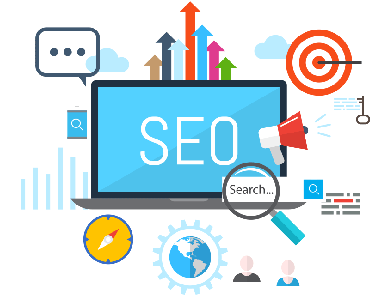 Our team is dedicated to the science and art of SEO. We’ll explain today’s strategy in detail and discuss where the industry is headed. Then, develop and implement a long-term strategy that will reach relevant audiences with purchase intent for your products and services. 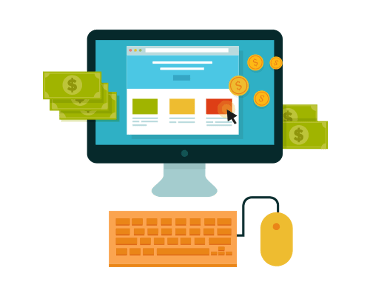 We leverage Google, Bing, Yahoo, LinkedIn and emerging search engines’ existing user traffic to create performance-driven PPC campaigns. Our engineers set-up, build and optimize for maximum return on investment (ROI) so you can focus on your core business. Let’s talk about paid search transparency. 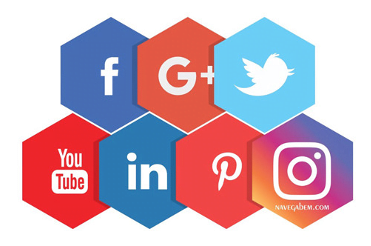 Social media is the amplifier for community initiatives and search engine optimization signals. It’s time to join and lead the conversation and provide authentic engaging information. Let’s talk about influence through connections. Customers have found your website, but most do not take action right away. Continue to nurture new and existing uses with quality informative content. 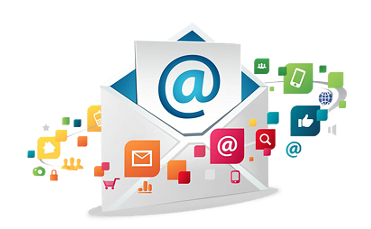 Opt-in email marketing provides consistent touch points that will reinforce your brand and message. The first introduction is the most important! We design smart, responsive and conversion-driven websites. 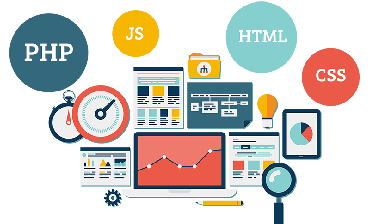 We support every stage of the design process from basic site optimizations to enterprise and eCommerce. Use the button below in order to choose a contact method that works best for you. We are standing by waiting to answer any questions you may have.